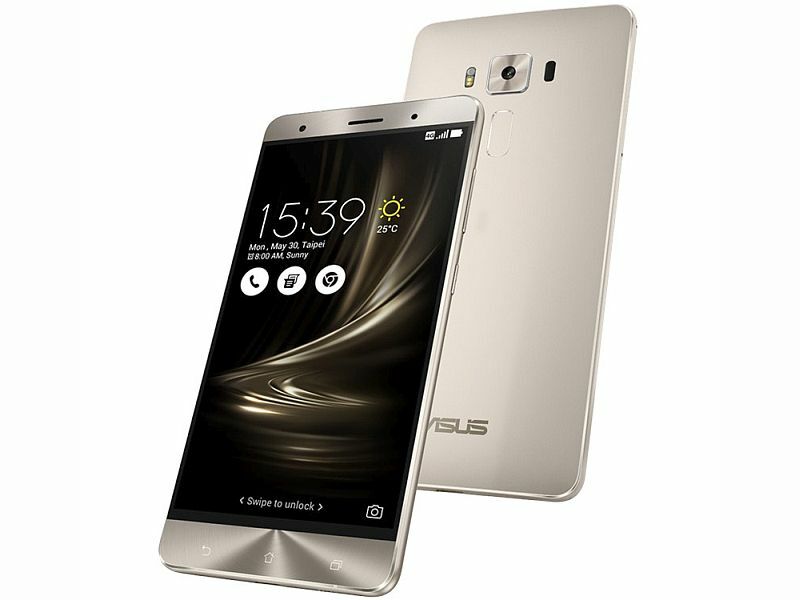 Asus started pushing OTA update to its Zenfone 3 Deluxe(ZS550KL). arriving as version of 12.40.108.17 , the update contain only handful of changes including improved stability of touch performance. The other changes the update adds pure mode in Audio-Wizard when earphone is connected and as well as NFC function user tutorial. The OTA update now roll outs, it may take a some time to reach your device . Your not waiting for that notification you go to [settings]->[About]->[System Update] on your device.